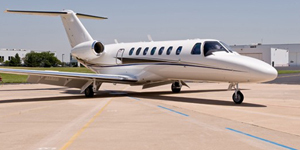 Cessna is one of three major brands of personal and business aircraft offered by Textron Aviation, located in Wichita, KS. 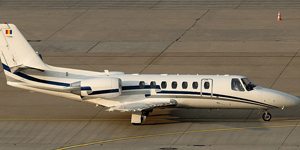 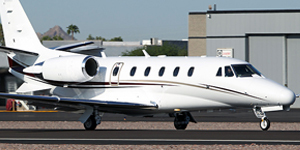 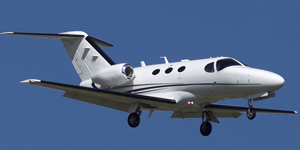 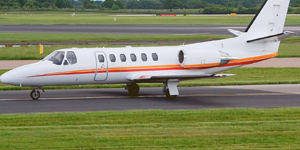 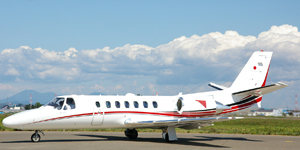 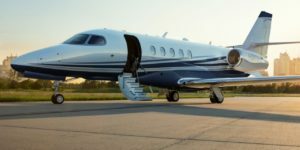 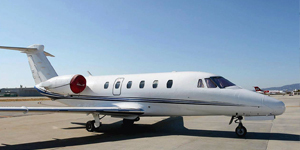 Cessna is best known for its smaller, piston and turboprop personal aircraft, however, they also produce the Citation series, some of the most popular business jets in the sky. 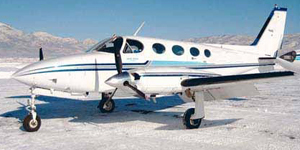 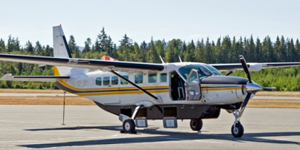 Some of Cessna’s most popular piston and prop-driven charter aircraft currently produced include the Caravan, Grand Caravan EX, Denali, Skyhawk, Skylane, and Turbo Stationair. 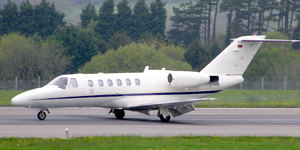 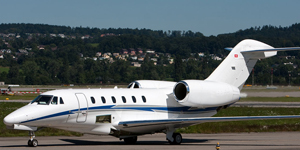 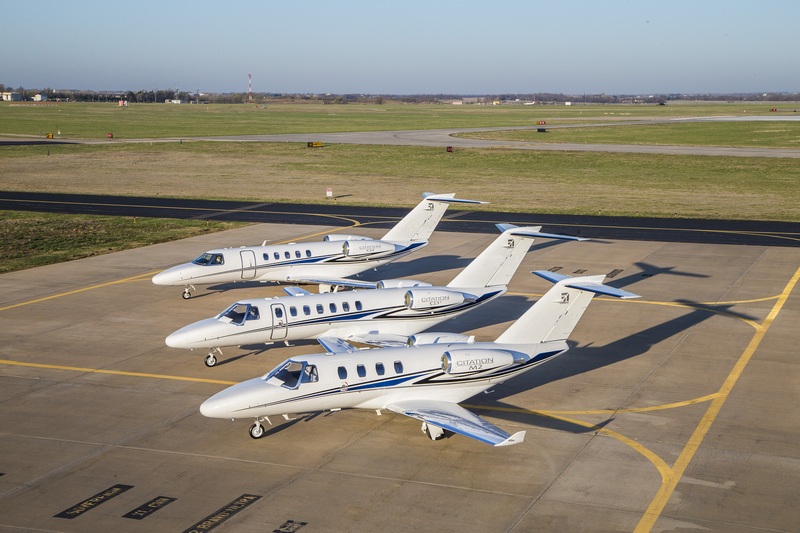 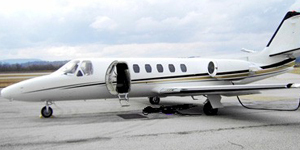 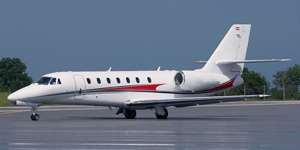 Current production on private jets include the M2, CJ3+, CJ4, XLS+, Latitude, Sovereign+, Longitiude, and Hemisphere.